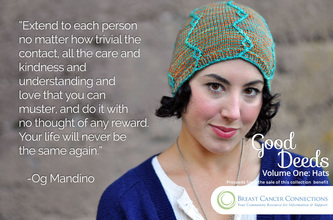 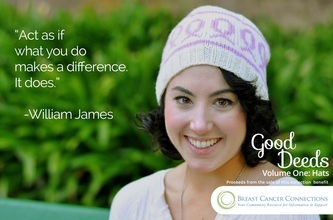 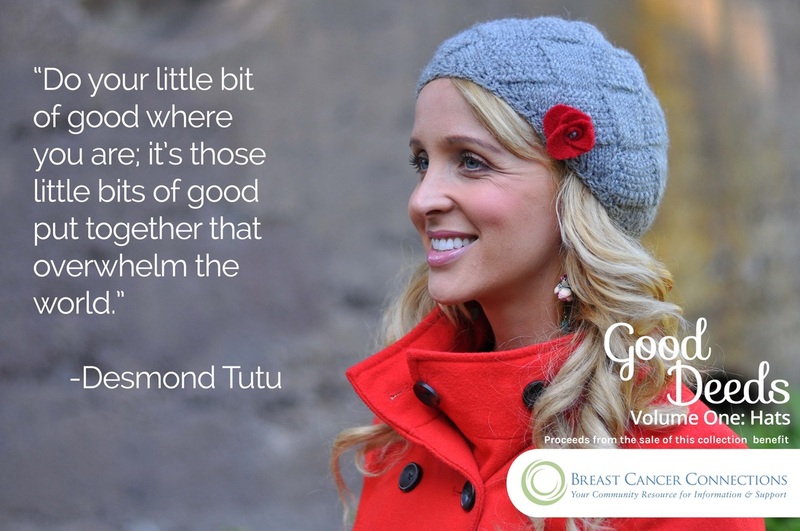 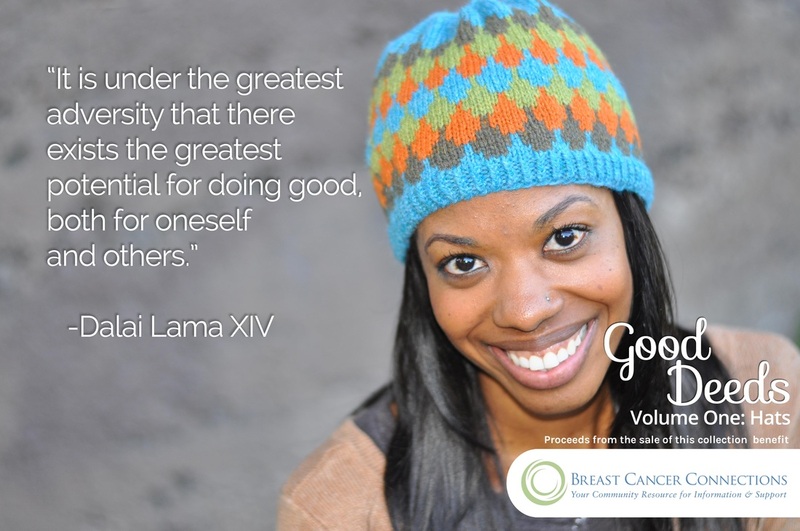 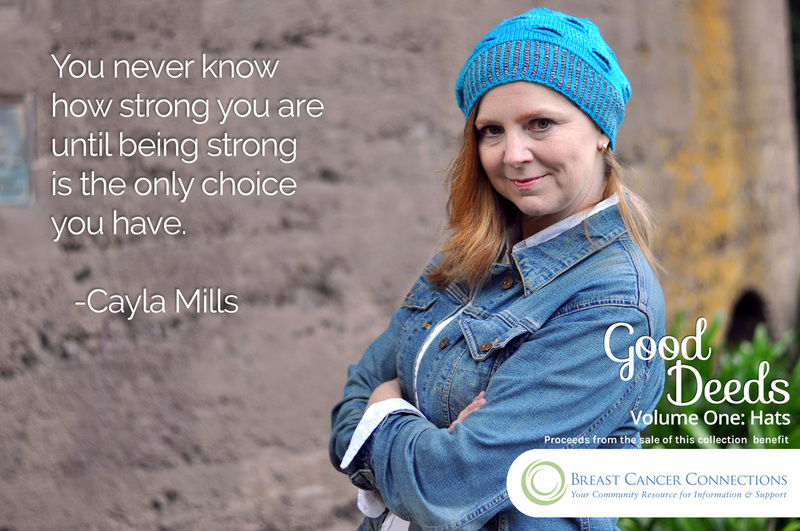 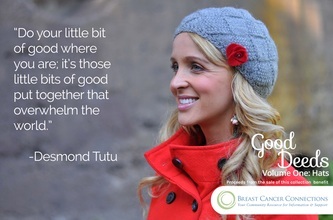 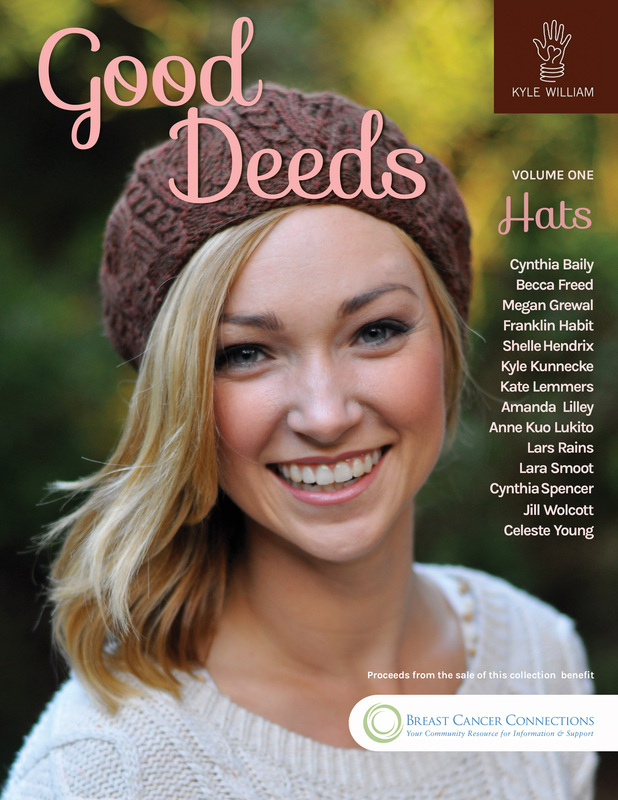 Volume one of Good Deeds includes 15 hat patterns donated by generous designers from the United States and Canada. 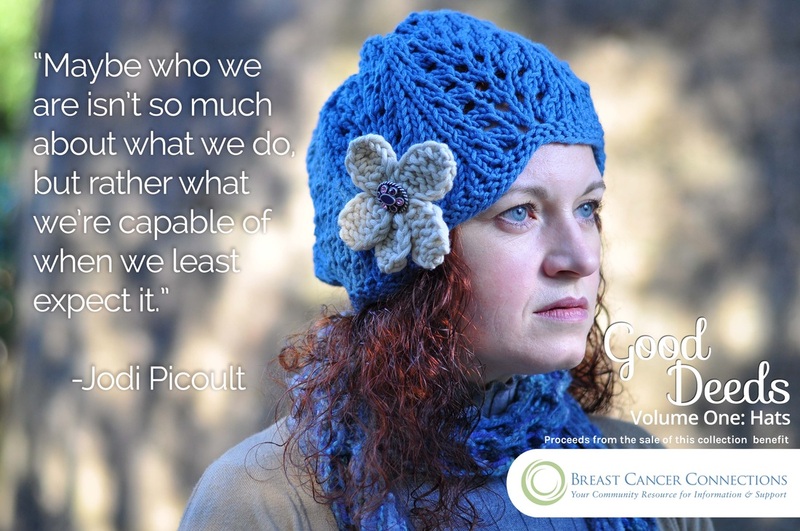 With techniques including entrelac, lace, stranded knitting and even crochet, this collection has something for everyone. 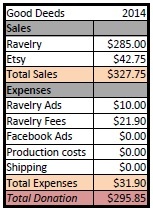 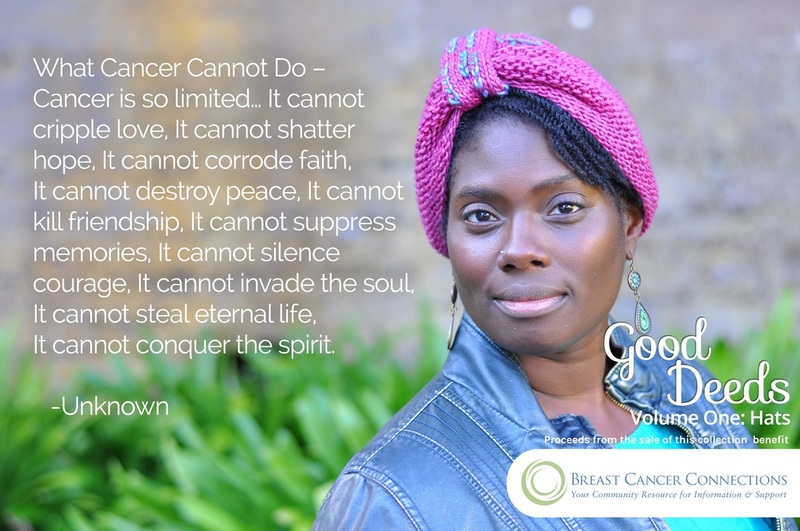 100% of the proceeds from the sale of the e-book are donated to Bay Area Cancer Connections; a nonprofit based in Palo Alto, CA that provides education and support for people dealing with breast cancer. 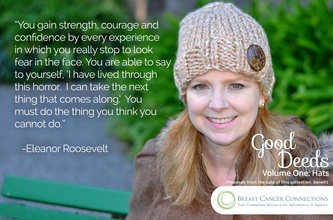 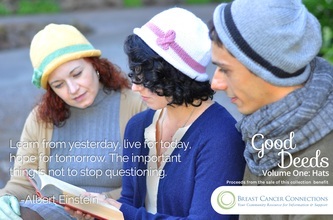 To learn more about Bay Area Cancer Connections, visit their website: www.bcconnections.org. 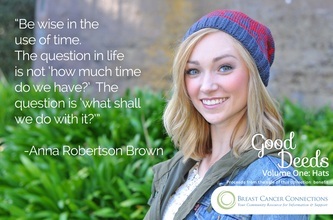 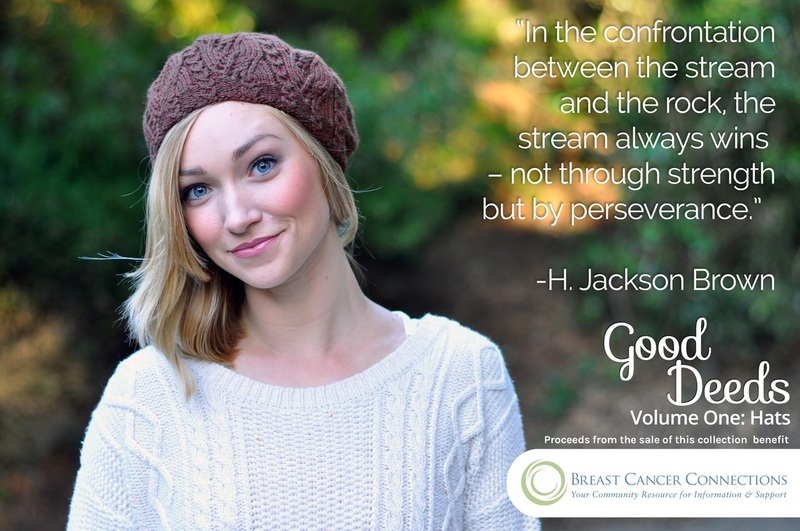 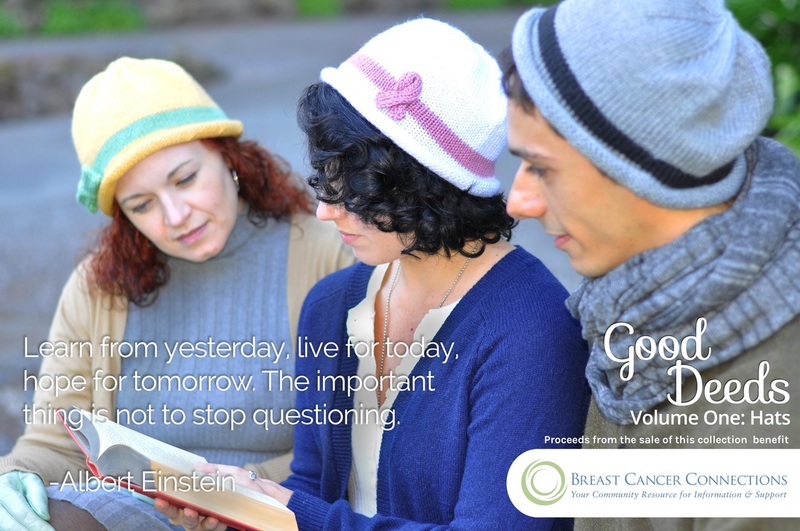 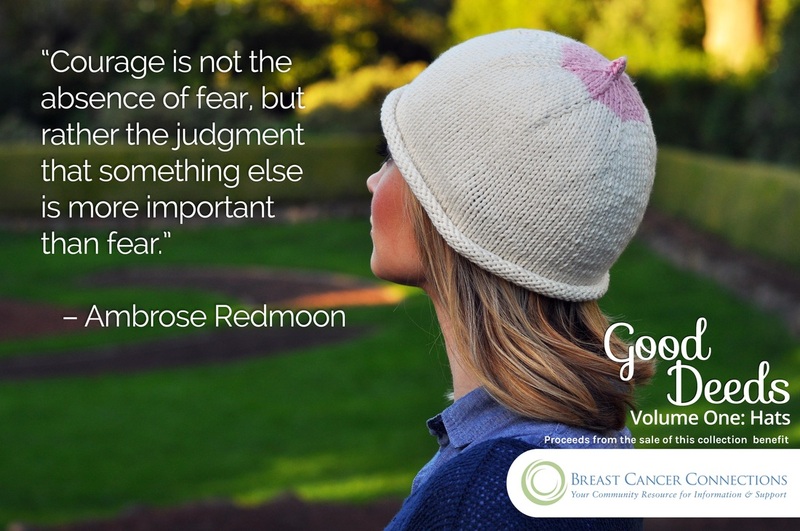 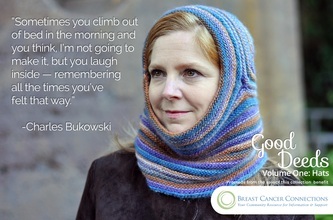 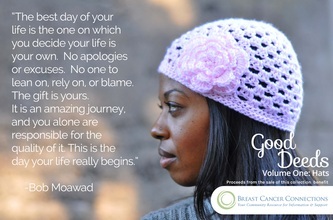 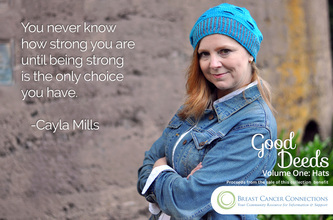 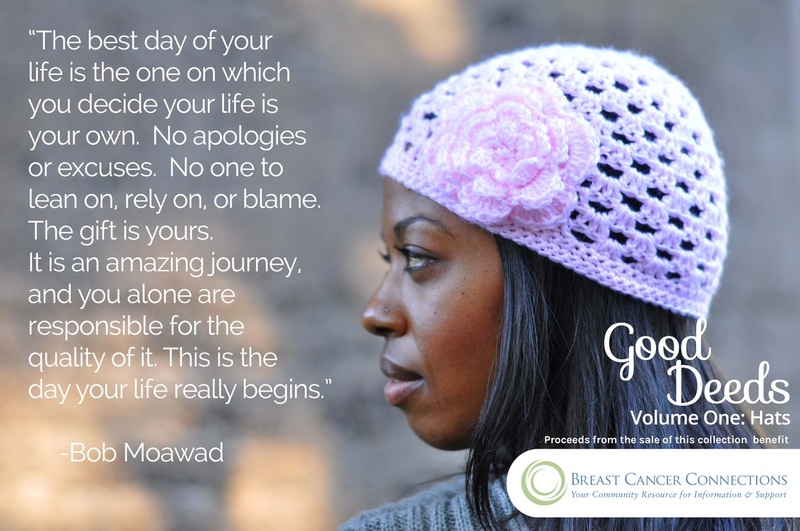 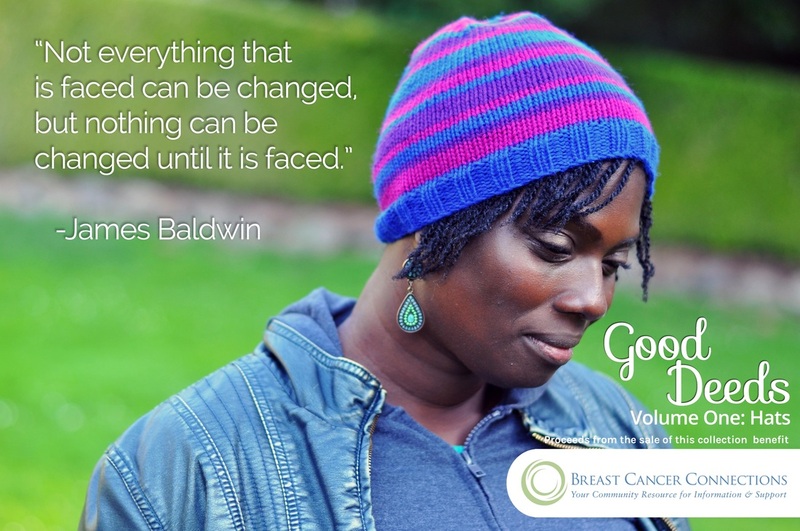 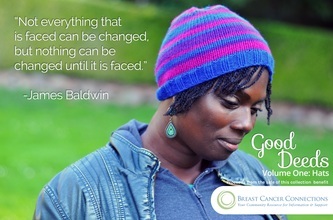 Note: September, 2014 Breast Cancer Connections changed their name to Bay Area Cancer Connections and expanded their mission to caring for women facing breast and/or ovarian cancer.